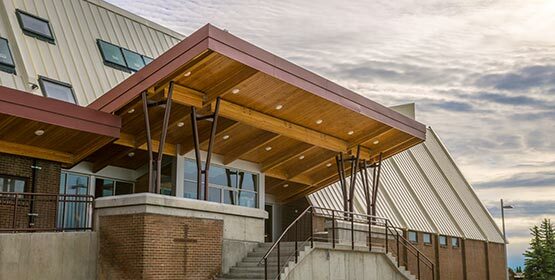 The Calgary Chinese Alliance Church has been undergoing a major overhaul over the past five years. 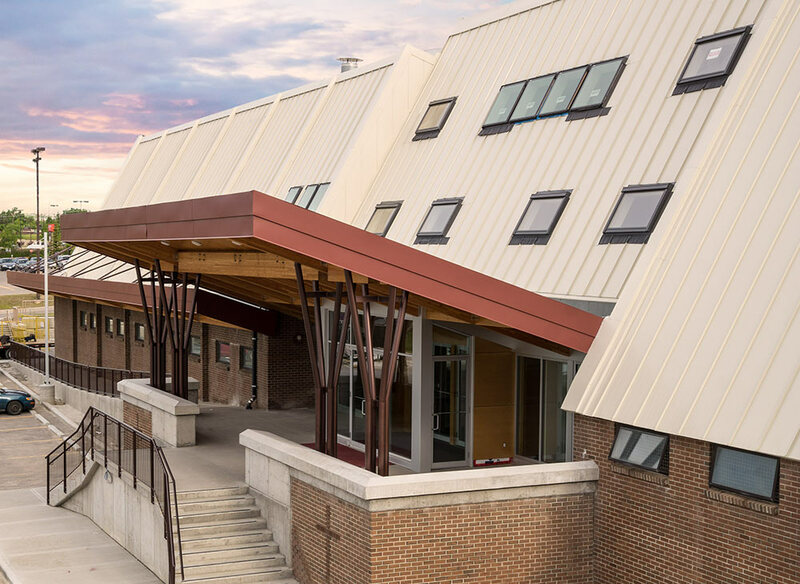 The church required a roofing system which would cleanly integrate with the existing brick veneer, while still providing an updated aesthetic to the building. A hybrid standing seam metal and SBS torch-on roof was designed in collaboration with Nolan Projects and Greg Beck Architectural to meet these requirements. Epic Roofing & Exteriors Commercial completed the roof and installed the integrated skylights. The installed system will give the building a reliable and aesthetically pleasing roofing system for the next 50 years.